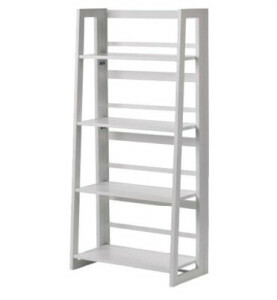 Decor possibilities are endless with our white Claudia shelves! You can use it as your bar display or to hold other decor such as pictures, flowers, candy, dessert, etc. Perfect for weddings, bridal showers, baby showers, birthday parties and many other special occasions.